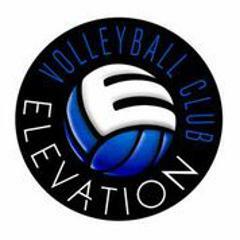 The 2019 Elevation Volleyball Tryouts are coming! Elevation will be offering tryouts for all teams in the U10-U14 age groups as well as selected positions in the U15 - U18 age groups. The form below is all we need at this time to register your daughter to attend. We will be following up with everyone closer to the tryout date with our tournament schedules, coaches, costs, and practice expectations. 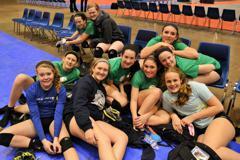 This information will also be added to our TEAMS pages over the next month. You can see what our teams did last year if you browse our team pages right now and this information will be very close to our 2019 plan. 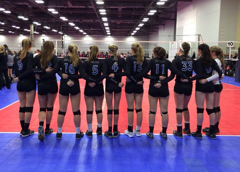 Check out what the girls from Elevation Volleyball Club achieved in 2018! 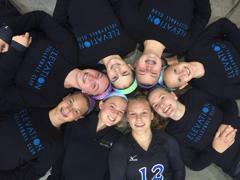 Elevation had 8 teams ranked in the top 100 on the AES season ending rankings including 2 ranked teams in 2 age different groups! 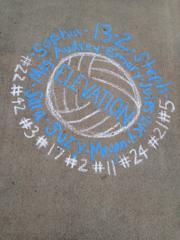 That's twice as many teams as any club in our area with Elevation holding 3 of the 4 highest finishes at 8, 11, and 15. 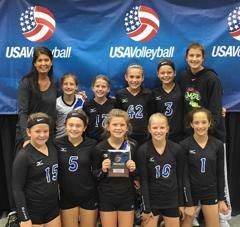 If there were National Rankings in the U10 and 11 age groups we'd have at least 2 more teams included! We are very proud of how our teams compete Nationally but it is all the work we do inside our building getting players ready for their high school experience that we recognize as our #1 goal. Almost all of our players play in college if they choose to but this is an outgrowth of everything leading up to that opportunity. 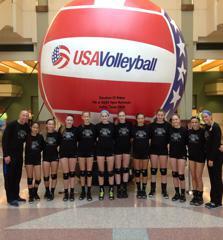 ©2019 Elevation Volleyball / SportsEngine. All Rights Reserved.